WINDOWS PLUS - Your Home is Our Business! 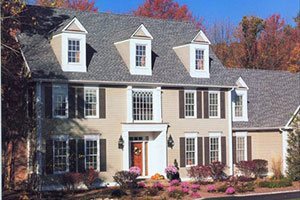 Windows Plus is a professional provider of replacement windows, replacement doors, siding and roofing contractor services for Chester and Delaware County and surrounding areas. We offer the finest in quality products and superior installation. 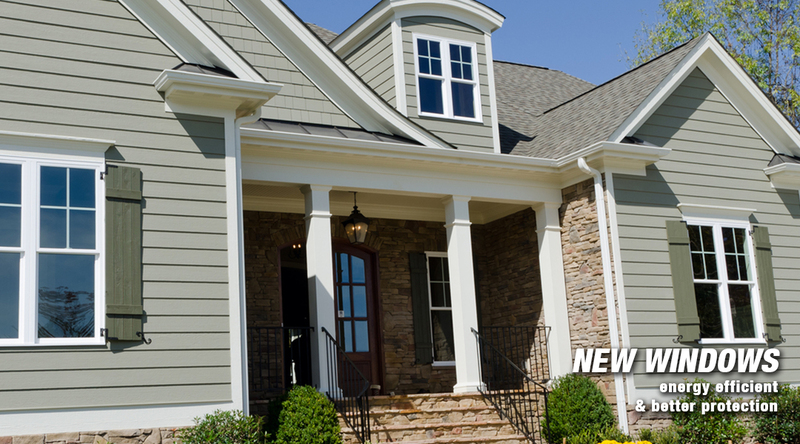 We are the premier source for NFRC rated Energy Efficient Replacement Windows & Siding. When you work with the Windows Plus team you can rest assured that you are getting the finest in products, workmanship, customer service and affordable pricing. We believe in 100% customer satisfaction so we offer a lifetime labor and materials warranty on most installations. If you are not completely satisfied with our quality handiwork, we assure you that we will do whatever it takes to earn your complete satisfaction. For close to 30 years now we have been the name locals trust in to get the job done right, the first time around. We are licensed and insured and meet the expected credentials and criteria for taking on this type of work. Our goal is to help you realize the full potential of your home. One of the best things you can do for your home is take care of replacement windows. There are countless benefits to this type of service. For one thing, you will see immediate results in the decrease in your monthly utility bills once you do away with your old, drafty and not well insulated windows. Having a more energy efficient home also means that you and your family can feel good about being more eco-friendly, as well. You will also feel better about the level of protection you will get against UV rays with your new windows. This means your furniture, drapes and flooring are all well protected against the fading and damage that can be caused by the sun. Plus, modern windows have superior noise reduction traits so you can create the ideal space for quiet relaxation inside your home. 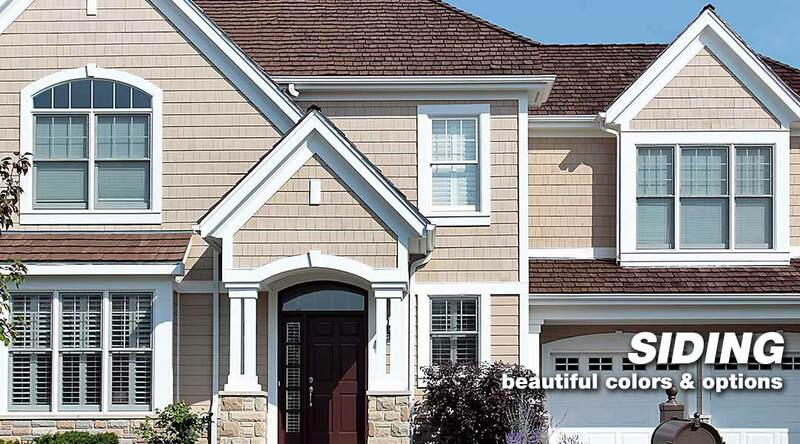 Your siding is what helps protect the exterior of your home. When vinyl siding first came out it got a bad rap for allowing moisture and mildew to collect and cause problems. Advancements in technology have helped put an end to this, along with making sure you only trust the best for superior installation. Not to mention, the options available to you now cover a wide range of attractive colors and looks. 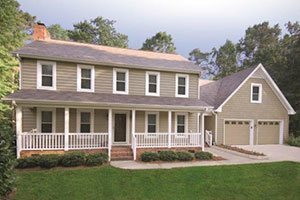 Take a new look at what siding is and how it can enhance the look and protect the integrity of your home. You are going to be amazed at the benefits. Part of making your home more energy efficient is also making sure you take care of the need for door replacement. Your windows and doors work together to make sure that you can keep your indoor air inside and the outdoor air outside. Of course looks certainly matter, too. Your doors and windows are the only aspect of your home that can be seen from both the interior and exterior of your home. So the choices you make impact the curb appeal as well as the interior design elements. Our job is to make sure you understand the options available to you and make the best choices possible. 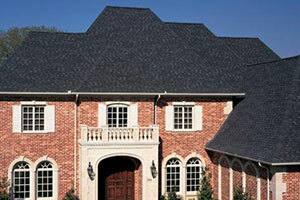 Now, it is time to focus on the most important part of your home - the roofing. 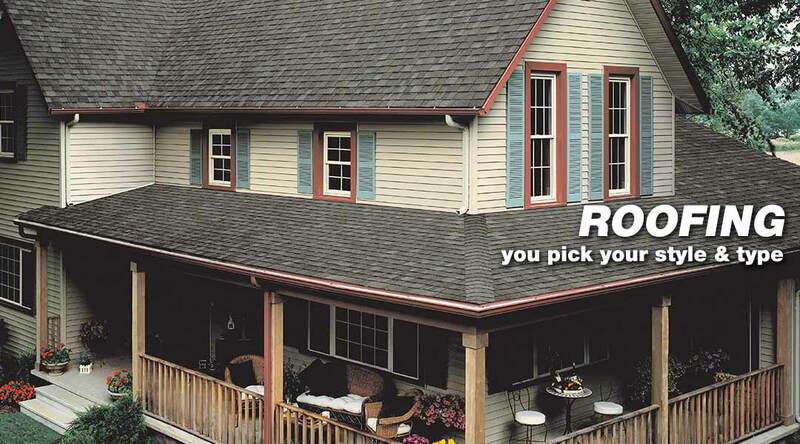 Your roof does a very important job each and every day and yet we all tend to take it for granted. The rooftop protects your home, as well as the people and belongings inside, from the outdoor elements, including severe weather events. So it only makes sense that it should be in the best shape possible. When you work with the Windows Plus team you can feel confident that you are getting the best there is. We use only the best materials and products, paired with the finest in skilled tradesmen to get the job done. Make sure you get well over a decade of longevity out of your roof by working with our experts for all of your roofing contractor service needs. Asphalt Shingles VS. Metal Roofing, Which Is Better In PA? 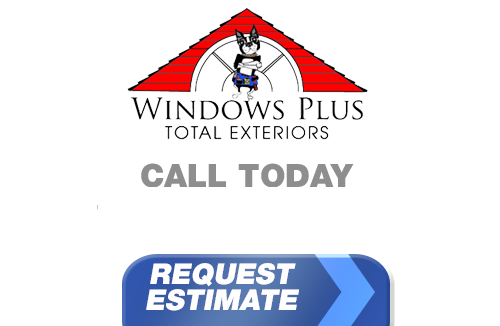 If you live in Pennsylvania or Delaware and you're looking for professionally installed Replacement Windows, Doors, Vinyl Siding or a great Roofing Contractor, call Windows Plus today at 610-572-4733 or complete our online request form.